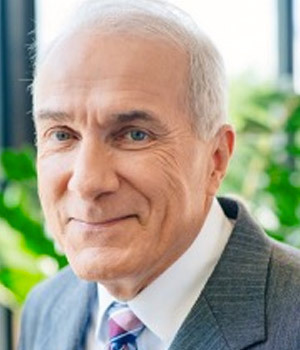 With more than 30 years of experience in resolving issues surrounding commercial and residential land use, telecommunications and related public sector industries, Francis Silberholz serves as Shipley & Horne, P.A.’s Senior Land Planner and Paralegal. Mr. Silberholz is a qualified Zoning Expert, accustomed to evaluating planning policies, development regulations and zoning laws, so as to guide and assist the firm’s clients through all stages of the development and permitting processes, spanning seven jurisdictions within Maryland. He works closely with the firm’s team of attorneys to critically evaluate client proposals and to develop creative, objective and cost effective solutions to meet the needs of our clients. Outside of the office, Mr. Silberholz can be spotted walking his Border Collie in downtown Annapolis, fighting the ever-losing battle with weeds in his yard, or just enjoying time with his family and life in general.